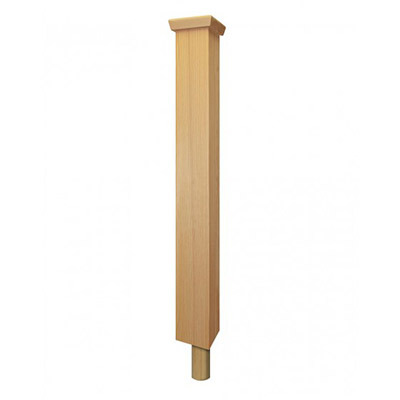 Solid pine newel posts with spigot, matching our pine baserail. 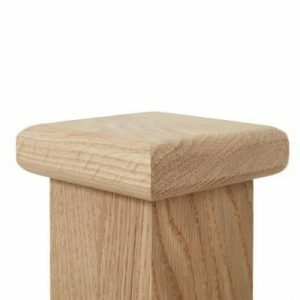 This newel post is the one you would use if you want to fix it to the stump left from an existing post. 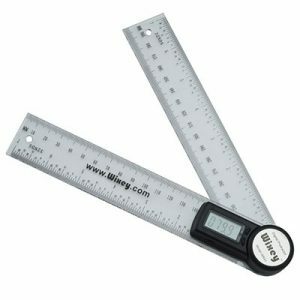 90mm x 90mm x1000mm, with a spigot that is 50mm diameter and 75mm long. We advise that these are installed by a professional as perfect alignment of the spigot hole drilled is essential. 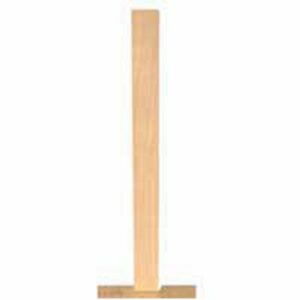 These posts come with a square newel post cap. 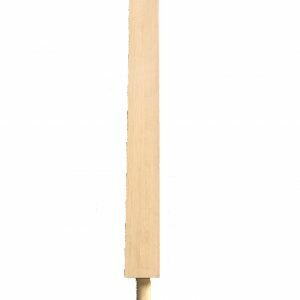 Pine is the budget option which is usually best when painted white to match the stringer and base rail.